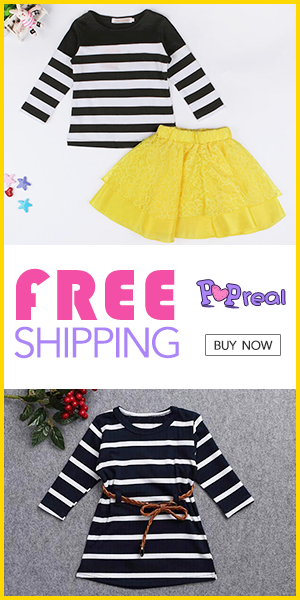 some week ago i I’ve shown you some online shopping sites for your dresses, among these Zaful. In the end, as prices have caught my attention, I also decided to buy something. And I’m here today to show you my shopping on this site. The first impression I had was the accuracy of the sizes. Usually when you buy on the online sites, I did but I must say that the boss is also perfect with the right size. I was very happy with this very casual jersey but at the same time I just need to match it with a special head to make her a fashion. In fact, taking advantage of having ordered the bigger size and thus getting pretty long, wide and very comfortable, I wore a pair of leggings with lace. As for the shoes, I have adapted the sneakers to be casual, but with a good pair of boots and perhaps inside the vest a lace-up shirt that recalls the legging, becomes a prominent outftift in the evening! Indeed, the mesh, though cotton, then springy, can be worn with mesh inside to be warmer. What I liked the most is the bicolor that is not divided dry, but starts with dark gray at the base to fade away and become light gray on your chest! When fashion meets the simplicity the result is always chic! That’s why you can not do without getting a warm-up in your winter wardrobe. Winter with its stiff temperatures is officially arrived! It is time to pull out the wardrobe with the essential accessories for this season: woolen cap, gloves, earmuffs and … obviously she, the scarf! But among the innumerable types of scarves available on the market, there is one that in a very short time has become a real must to which neither men nor women can give up: we are talking about the scaldacollo! Whether it is either big or thin wool, felt or fur, knit or crocheted, colored or with fringe, ring or tubular … the wadding is not only hot, but depending on the occasion it can turn out to be a garment that can really make the difference on an elegant or sporty look, easy to wear and incredibly trendy!! And i love this ! The roses are very beautiful. fortunately they are so beautiful that they regret it for me to bathe. Maybe someday apply and add on them. But it is very delicate. What you think for my order on Zaful!